The Crime Writers’ Association today announce that Endeavour Press are the new sponsors for the CWA Endeavour Historical Dagger which is given to the best historical novel of the year. The short lists for all these awards will be announced at a reception at CrimeFest in Bristol in May. The Crime Writers’ Association has been running since 1953 and is most famous for the Dagger Awards; the longest-established literary awards in the UK. Cotton FBI is an exciting new eBook series reinventing the hugely popular Jerry Cotton novels, first published in 1954, with over one billion copies sold in Germany alone. The series provides a new way for readers to access and enjoy great crime fiction and will be released in bi-monthly instalments in the coming months. As with the new James Bond books, the Cotton FBI series re-imagines the stories of a much-loved crime-fighting hero; Jerry Cotton, the world famous fictional detective, is reborn in an eBook series created specifically for the digital reader. 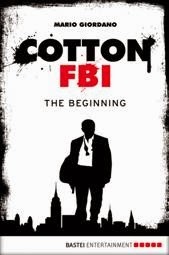 Packed full of suspense and drama, Cotton FBI is set in the dark underbelly of New York and tells the story of one man’s mission to fight crime at any cost. In episode one, The Beginning, a woman is brutally murdered and Jeremiah Cotton, a young cop with the NYPD, is determined to find the culprit. He suspects that the woman is the victim of a serial killer, but no one believes him and he is taken off the case. As Cotton embarks on an unauthorised investigation he encounters a secret division of the FBI, the ‘G-Team’, and the hotter the case gets the more his own fate - and that of his entire nation – hangs in the balance. The series contains a total of 13 episodes which are on average 100 pages long and can be read as standalone stories. Episodes can be purchased from Amazon, the iBookstore, the Google Play Store, Kobo and NOOK. Founded in 1953 and based in Cologne, Bastei Lübbe is one of Germany’s leading trade publishers. Home of bestselling authors David Baldacci, Dan Brown, Jeff Kinney, Ken Follett, Lesley Pearse and many more, it publishes more than 700 titles a year. In June 2010, Bastei Lübbe started its own digital department: Bastei Entertainment with the aim of encouraging new innovative product development and the creation of a global digital entertainment experience which covers everything from eBooks to apps and digitally enhanced products. With an in-house development team, unique multimedia content is continuously created with recent examples including multiple-language Vatican thriller, Apocalypsis which has been downloaded as an app more than 1,000,000 times in China alone. 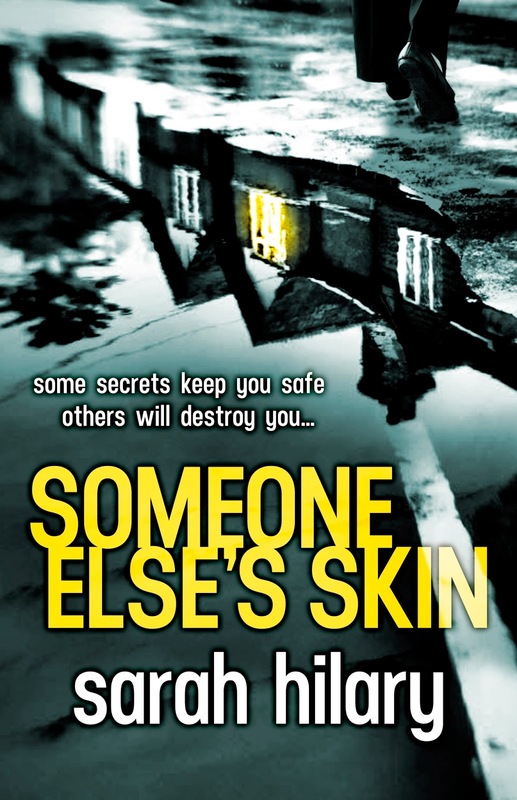 Today's guest blog post is by Bath based author Sarah Hilary whose debut novel Someone Else's Skin is published this month. 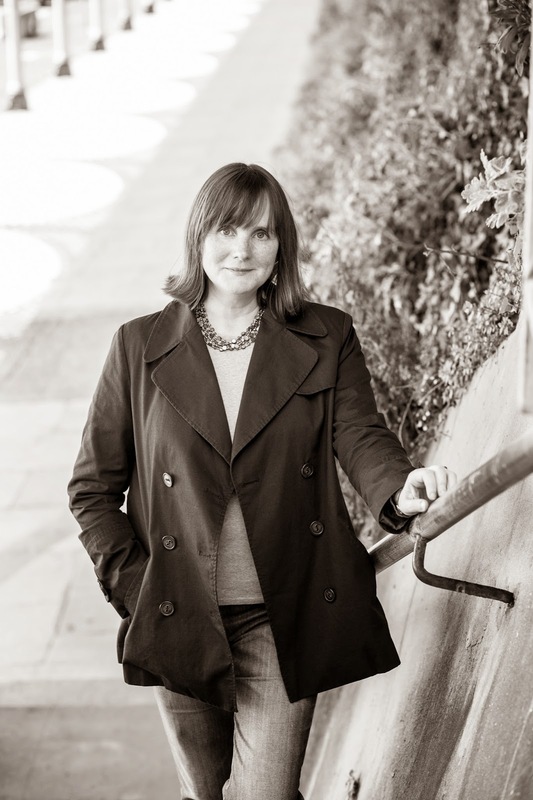 Her novel has received rave reviews from established crime writers such as Mark Billingham, Erin Kelly, Cath Staincliffe, Caro Ramsay, Sharon Bolton, Alex Marwood and Julia Crouch as well as crime critic Barry Forshaw. Here she talks about the secrets within a new crime series. As soon as I started writing crime, I knew I wanted to write a series. I do love standalones (many of my favourite books are one-off psychological thrillers), but there’s something addictive about a series. 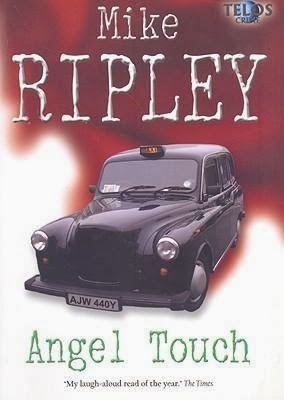 I can’t imagine ever tiring of the Ripley books, for instance. Each one peels another layer from Tom’s character, or adds a layer. You can get hooked on a series; maybe it’s the obsessive in me that loves them so much. Marnie made her first appearance in the book I wrote before Someone Else’s Skin. 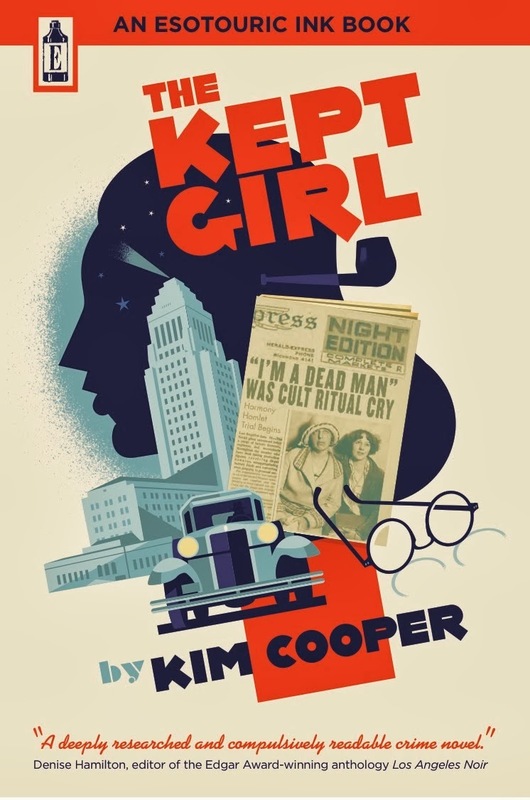 She wasn’t the main character (it was someone else’s story), instead she was the steady anchor – a Detective Inspector but one without any mystery. Great as a bit-player, in other words, but not much cop for a long-running series. When I started Someone Else’s Skin, I began to obsess about the secrets that Marnie was keeping. In the second book (which I’ve just finished), we learn a lot more about her, but it’s still just the tip of the iceberg. She does a mean line in double-bluffing, too. This, for me, is the secret of a good crime series: the gradual discovery of the central character(s) through an ever-varied set of challenges. Of course, plenty of long-running crime series do splendidly without a notable character arc for their heroes. Sherlock Holmes, whom I’ve loved since I was ten, changed very little over the course of his adventures, but each time there was a flash of something new in his character..? Those were the moments I cherished (when Watson takes a bullet in The Adventure of the Three Garridebs – brilliant). 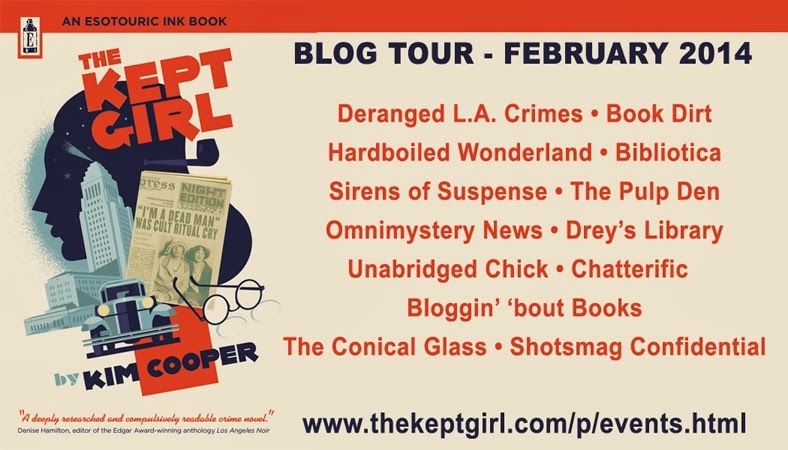 Fred Vargas writes one of my favourite contemporary crime series, about Jean-Baptiste Adamsberg, who’s harder to pin down than a cloud on a breezy day, and I love the depth and breadth of the character arc in the Dexter series. The Broadcast Press Guild Awards have been announced and according to the BBC crime dramas The Fall, Broadchurch and Top of the Lake have all been nominated. They are all up for four prizes including best drama. The winners will be announced at a ceremony in London on 28 March. According to the BBC crime writer Lynda La Plante is writing a prequel to her incredibly successful series Prime Suspect. The book will be published in 2015 and the TV adaptation will air in 2016, the 25th anniversary year of Prime Suspect and will start when Tennison joins the force in the late 1970s or early 1980s. More information can be found on the Guardian website. The BBC Two have also announced that they have commissioned London Spy a new 5 part spy thriller by author Tom Robb Smith. Shooting will start this year with transmission taking place on BBC Two in 2015. More information can be found here. The is also a really interesting interview by Jake Kerridge in the Telegraph with Tom Rob Smith and he explains about writing his latest novel The Farm off the back of his mother’s serious illness which resulted in her being admitted to an asylum for a period of time. For those that enjoy watching the legal drama Silk the BBC have announced a third series. More information can be read here. Shetland the drama series based on the novels of Ann Cleeves is set to return to the BBC for a second series. The three two part series will be based on the novels Raven Black, Dead Water and Blue Lightning. The 2014 Northern Crime Writing Competition is open for submissions. Entry fees for the competition are: £25 for the novels and £10 for short stories. To find out more about the competition go to the Moth Publishing website. The winning novels will be published in print and as e-books in 2015. The winning writers will receive a standard publishing contract, a £1,000 advance, and support to editorially develop their work. They will also enjoy a marketing and PR campaign to support the publication of their books. Short story winners will get £100 and their story published in the very first Northern Crime Short Story Anthology. Huge congratulations to (one of my favourite author’s) Italian Crime Writer Andrea Camilleri who was recently awarded the Pepe Carvalho Prize for lifetime work at the BCNegra noir literary festival in Barcelona. The Pepe Carvalho prize is named after the protagonist of the Spanish writer Manuel Vázquez Montalbán’s detective novels. 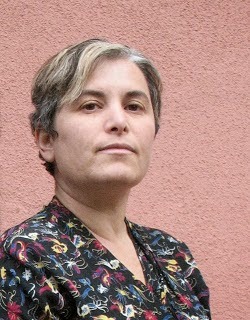 Camilleri named his protagonist after Montalbán. See here for more information from the L.A. Times. The winner of the £5,000 Telegraph Harvill Secker crime writing competition for an unpublished manuscript is Abir Mukherjee. His novel, A Rising Man, is set in Calcutta in the dying days of the Raj and opens with the brutal murder of a British burra sahib. Mukherjee's submission was picked from a pool of 400 submissions. Crime Story a new festival for crime fiction lovers, is coming to Newcastle at the University of Northumbria on May 31st. The organizers have added a fun twist: they've commissioned author Ann Cleeves to invent a fictional crime which will then be investigated by various experts including forensic scientists, police detectives and legal eagles. Authors Louise Welsh, Margaret Murphy (A D Garrett) and Peter Guttridge will also be in attendance. More information can also be found here. According to Deadline.Com Dennis Lehane is adapting the Douglas Perry's new biography, Eliot Ness: The Rise And Fall Of An American Hero, for WGN America. The project chronicles the two decades of the famed prohibition agent following his take-down of Al Capone. Jada Pinkett Smith has also signed up to be the villain in the Batman prequel Gotham. According to Deadline.com Gotham which has a series commitment is based on DC characters from the Batman universe and explores the origin stories of Commissioner James Gordon (McKenzie) as an idealistic rookie detective in Gotham City, along with Bruce Wayne and the villains who made Gotham City famous. Smith will play Fish Mooney, an imposing, hotheaded and notoriously sadistic gangster boss and nightclub owner with street smarts and almost extra-sensory abilities to read people like an open book who is not one to be crossed. According to Deadline.Com Debra Messing who is best known in the UK for the comedy Will and Grace is set to star in the NBC pilot The Mysteries of Laura which is based on the popular Spanish series Los Misterios De Laura, The Mysteries Of Laura follows the life and relationships of Laura Diamond (Messing), a female homicide detective who can handle murderous criminals — but not her hell-raising twin children. Deadline is also reporting that Rose Rollins is set as one of the leads in TNT's legal drama pilot Guilt By Association, based on the novels by former prosecutor Marcia Clark, while Jamey Sheridan, (Homeland) has been cast in TNT's action-drama pilot Agent X, starring Sharon Stone. ITV has commissioned an eighth series of Inspector Lewis with Kevin Whately and Laurence Fox reprising their roles as Oxford detectives. This series will find Hathaway (Laurence Fox) has been promoted to Inspector after an extended break from the force, with the retired Lewis (Kevin Whately) drafted back to renew their partnership. In the Independent Boyd Tonkin interviews Eva Gabrielsson about Stieg Larsson’s legacy and the announcement that there is to be a fourth book written by David Lagercrantz. 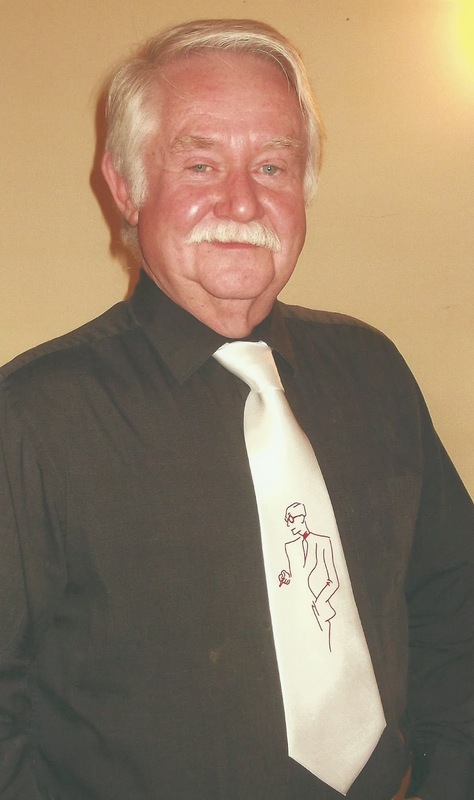 Shots’ incorrigible ‘Getting Away With Murder’ columnist Mike Ripley (aka The Ripster)is celebrating a personal Silver Jubilee this year. A new Telos Crime edition of his 1989 novel Angel Touch has been published this week to mark the 25th anniversary of the title winning the first ever Last Laugh Award created by the Crime Writers Association to celebrate comedy in crime writing. Nowadays sponsored by Goldsboro Books and presented during the annual Crimefest convention, winners of the last laugh have included Carl Hiaasen, Janet Evanovich, Christopher Fowler and Ruth Dudley Edwards. 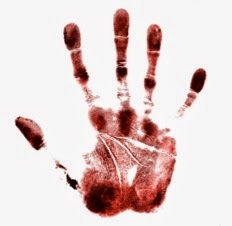 AM Heath in association with The Writers’ Workshop are delighted to announce Criminal Lines 2014, a new crime writing prize open to unagented, debut authors, born or resident in the UK and Ireland. Submissions are open from 17th February 2014, and the deadline is midnight on 5th May. The prize will be judged by AM Heath agents Euan Thorneycroft and Oli Munson, and crime authors Harry Bingham, Mari Hannah and Samantha Hayes. Go to AM Heath's website to find out more about the judges. A shortlist of five novels will be announced on 2nd June, and a winner on 1st July. We will offer representation if we find an author, or authors, whose writing we love. If you are offered representation by another agency while Criminal Lines is running, you must tell us straight away.